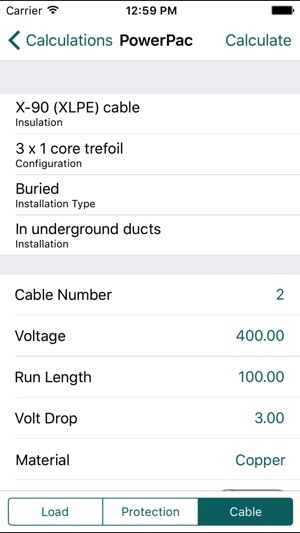 PowerPac for iOS is based on Spearhead Software's flagship program PowerPac and is designed to assist the user of AS3008.1:2009 & AS3000:2007. 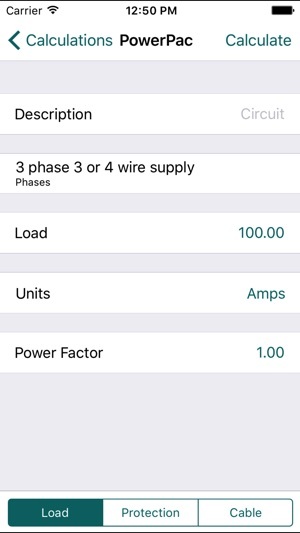 PowerPac App incorporates tables directly from AS3008.1:2009 & AS3000:2007 from Standards Australia. Calculation Warnings displayed in Red to assist the user in identifying potential issues with the calculation. 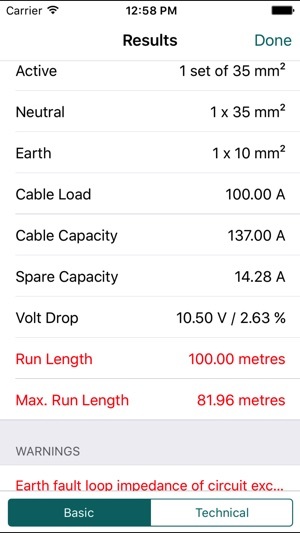 No longer will the user have to carry a laptop onsite to check a Cable Size, Volt Drop or Earth Fault Loop calculation. 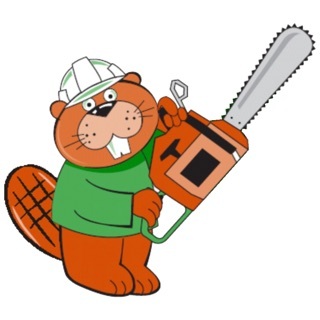 Great product and easy to use for any 'sparky', technician, designer or engineer. 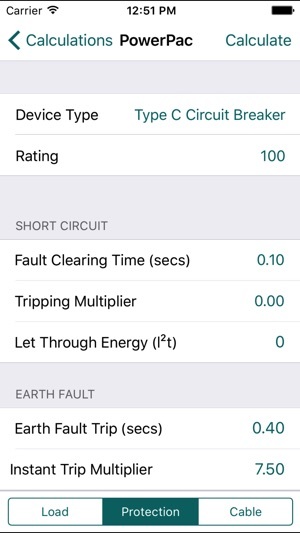 Definitely a must have for the electrical contractors out there. 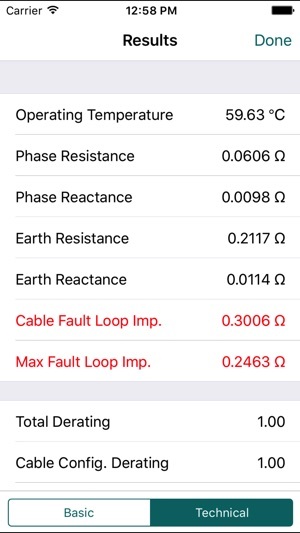 The "OK" review is not quite right with all calculations available (cable length/size, volt drop) with accurate results in accordance with Australian Standards. Spearhead provide fantastic help and support if you are unsure navigating your way through.